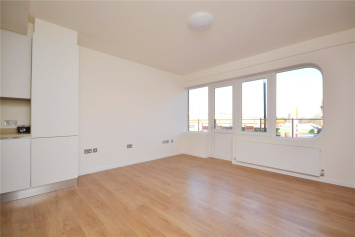 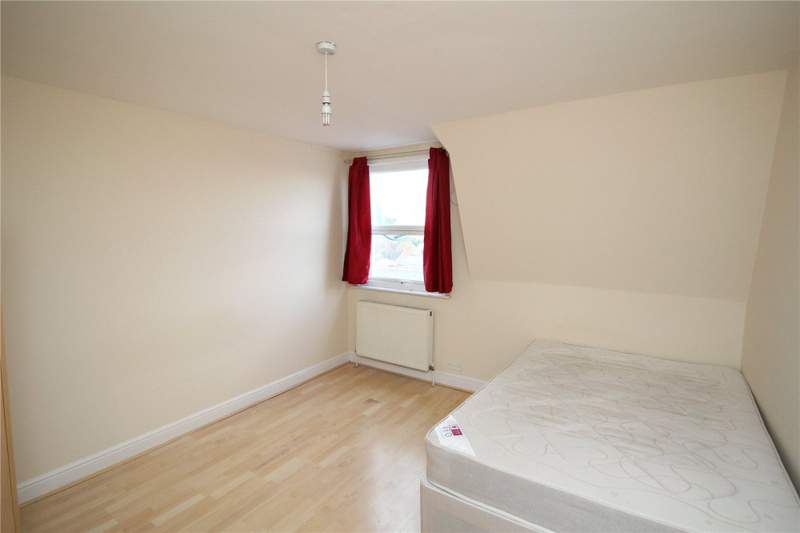 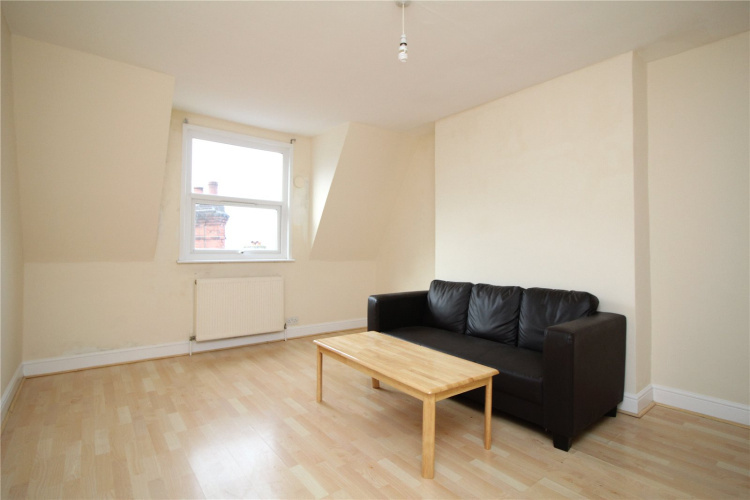 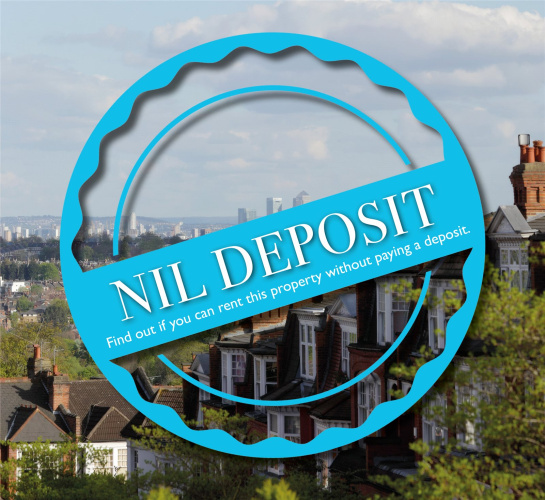 NIL DEPOSIT AVAILABLE Spacious one bedroom apartment located above shops close to High Barnet Underground Station. 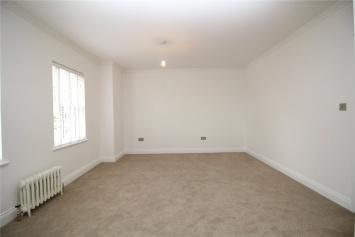 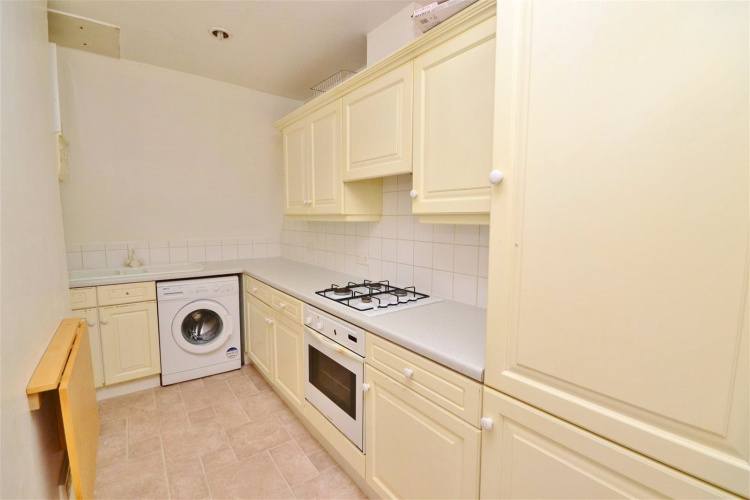 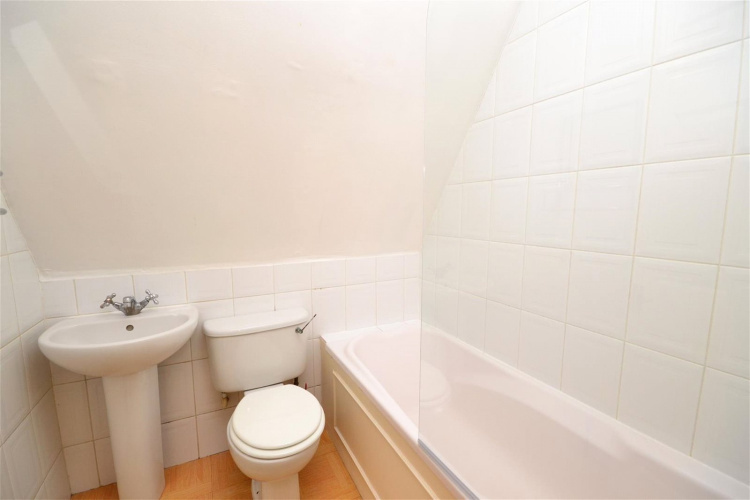 Spacious one bedroom apartment located above shops close to High Barnet Underground Station. 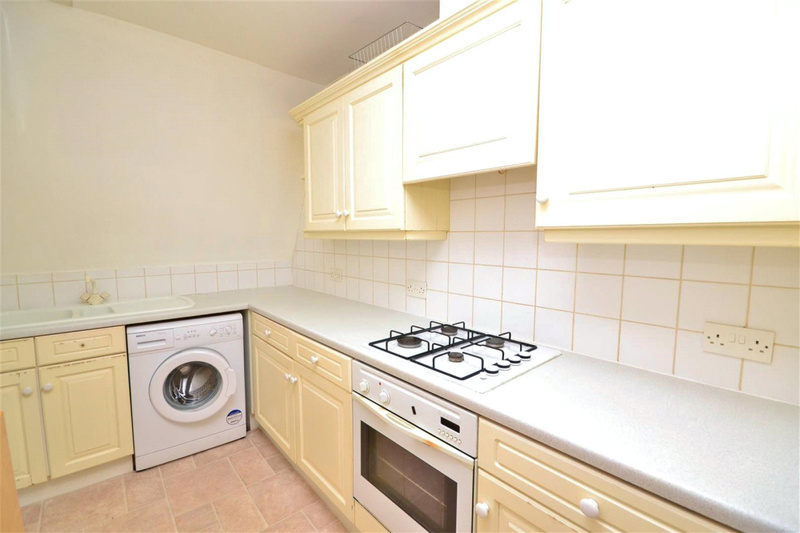 The apartment benefits from a separate kitchen, large reception room and bathroom. 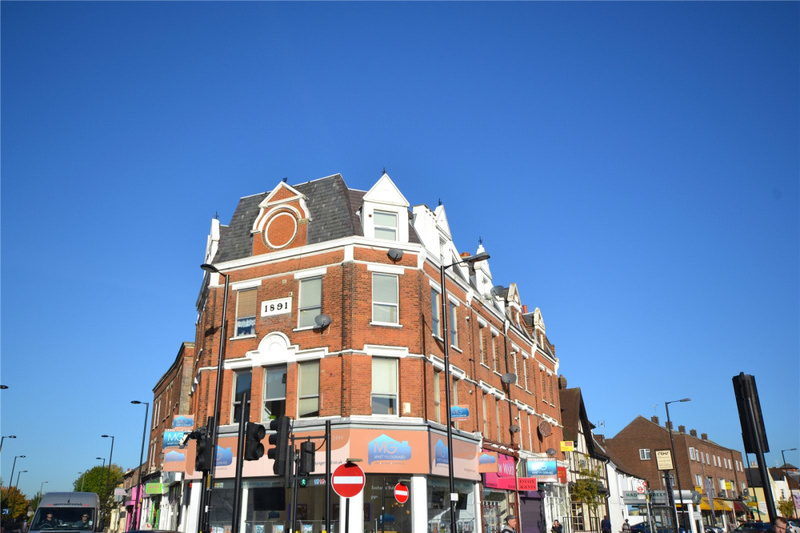 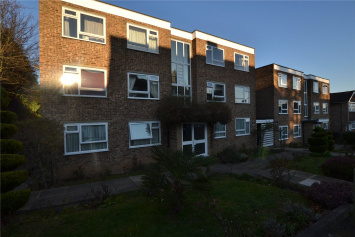 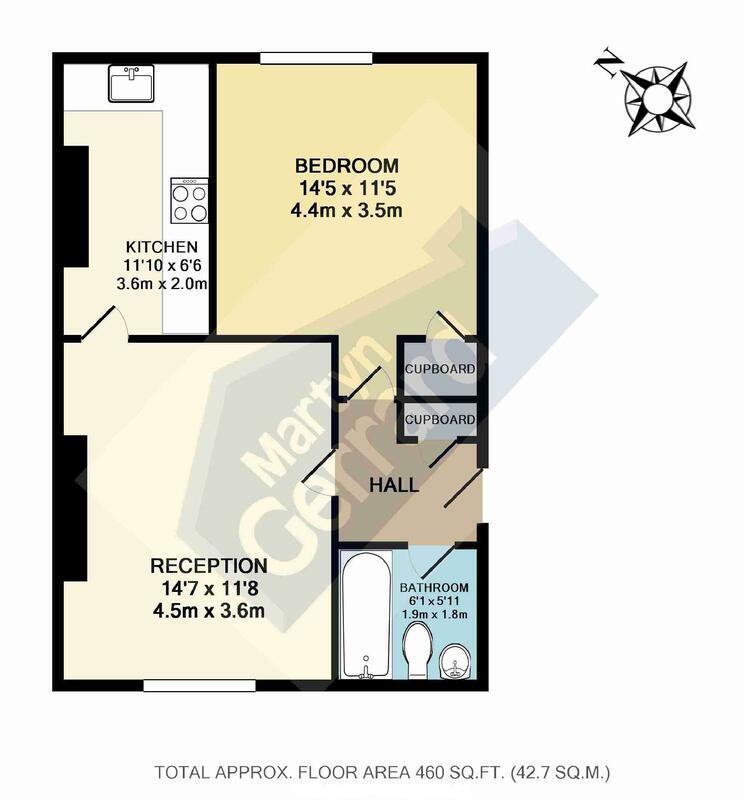 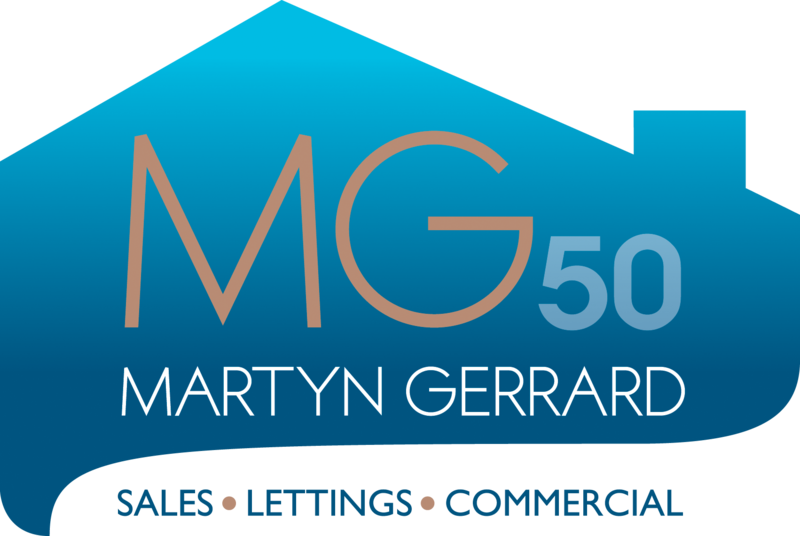 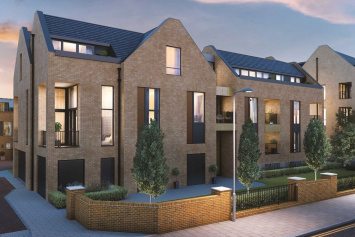 Located in the heart of High Barnet with its extensive shopping amenities.